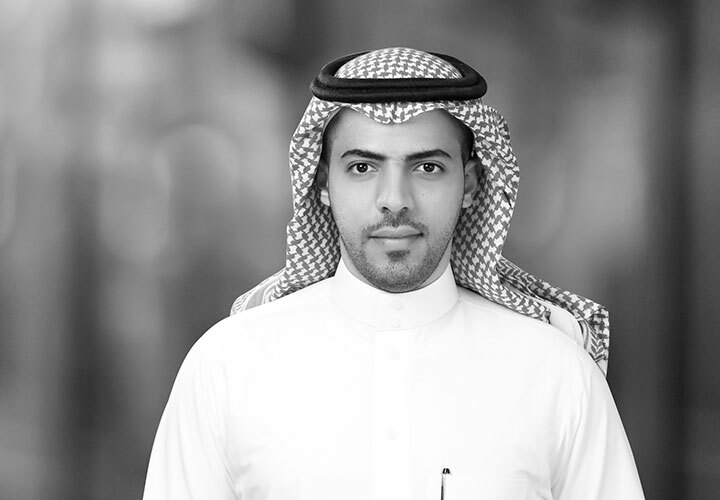 Majed is an associate in the Law Firm of AlSalloum and AlToaimi, with which White & Case practices in association. Majed's experience includes working on teams advising in connection with M&A and securities transactions. 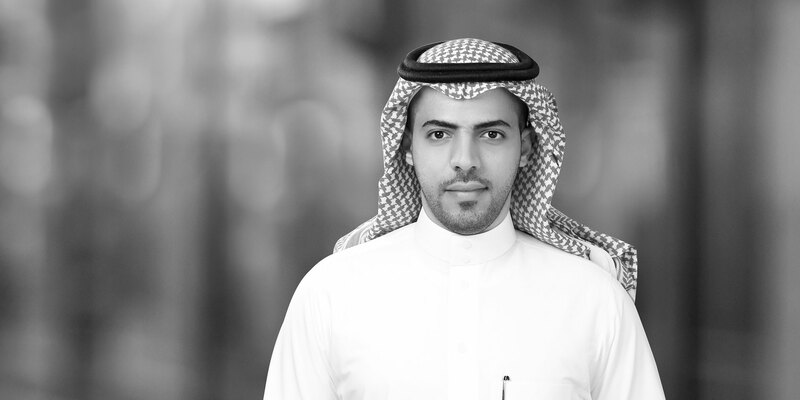 Majed also has experience in the areas of Saudi corporate, commercial and foreign investment laws. Majed is a qualified lawyer in Saudi Arabia. He speaks both English and Arabic with native fluency, and is able to negotiate and draft legal documents in both languages. Representation of Saudi Automotive Services Company (SASCO) on its acquisition of Zaiti Petroleum Services Company (Zaiti). Representation of Assystem, a global engineering company listed on NYSE Euronext in Paris, on its acquisition of a 75% stake in Radicon Gulf Consultancy. Representation of a major investment bank in the establishment of an investment fund for the acquisition of a landmark mixed-use property in Riyadh. Representation of Saudi Fransi Capital (acting as the financial advisor, lead manager and underwriter) on the rights issue of 25,000,000 shares by AXA Cooperative Insurance Company, with an aggregate value of SAR 250 million. Representation of several Saudi joint stock companies in connection with their proposed initial public offerings. Representation of various multi-national companies in connection with the structuring and incorporation of joint ventures and other business entities and associations in the Kingdom of Saudi Arabia.